The Regular Program is conducted in English from Monday to Friday and includes Japanese lessons for 10-30 minutes every day, depending on the age group of each class. 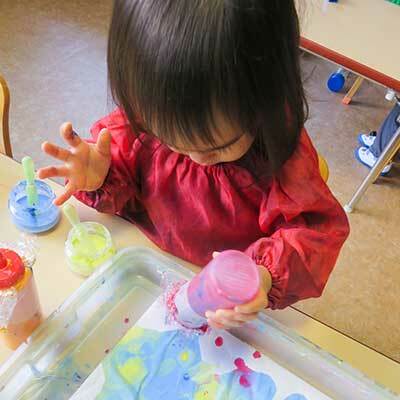 Kaze (15 months-2 years), Yuki (2-3 years), Tsuki (3-4 years), and Hana (4-5 years) classes comprise the Regular Program. Students have the option of attending five days per week, or part time. Younger students in Kaze, Yuki and Tsuki have the option of also attending for half a day. Students who benefit from this program include native English speakers, as well as children who are learning English as an additional language. 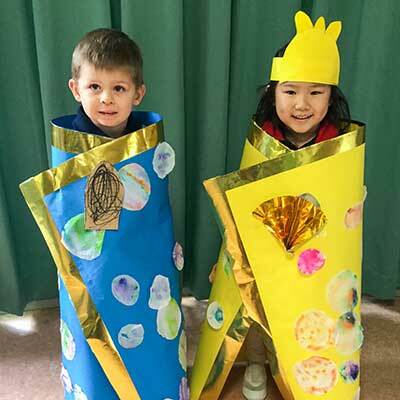 The program is an ideal solution for those who want their children to attend international elementary school in Japan, or whose children may be returning to home countries after attending Willowbrook. Willowbrook also offers an after-school Sora class, also conducted in English and run by Willowbrook teachers from 2:00pm-6:00pm. 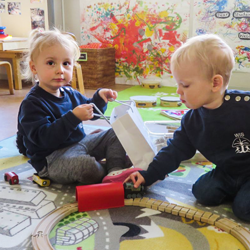 Parents may pick up their children at any time from the Sora class, though Willowbrook charges in hour increments. In addition to Sora class, there are many other after-school activities for children as shown on the After-School section of the website.